ADVISORY BOARD | HOPE Global Forums | Presented by Operation HOPE, Inc.
Claire Angelle has over 12 years of experience in economic development, government relations, international relations and communications in North America, Europe and South America. 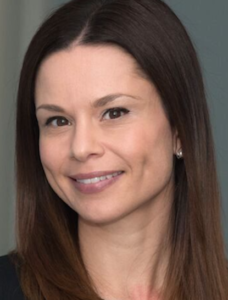 Prior to starting her own venture, Claire was Executive Director of Worth Cities, where she was in charge of providing comprehensive strategies, content/ marketing services and programs for cities across the United States suffering from a perceived recognition deficit. Originally from Nantes, France, Claire graduated from the University of Nantes and holds a Master’s Degree in International Business and Trade. Claire is a certified global business professional (NASBITE INTERNATIONAL). 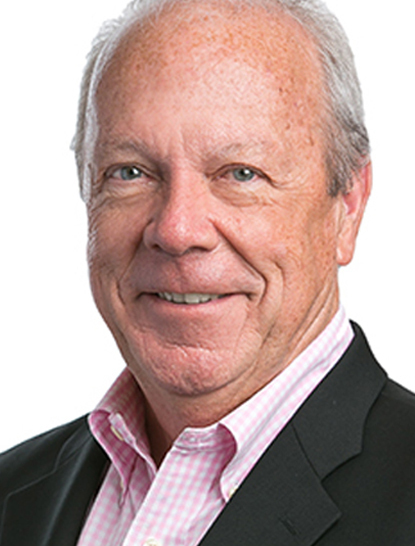 Steve Bartlett, a Senior Advisor with Treliant Risk Advisors, has over thirty years of experience in financial services, business strategy, corporate governance, ethics and compliance, and public policy at the highest levels of the private sector and government. His most notable positions include President and CEO of the Financial Services Roundtable in Washington, DC, Mayor of Dallas, and member of the U.S. House of Representatives. Steve draws on his accomplished background and experience and specializes in offering strategic consulting advice to for-profit companies and non-governmental organizations. Philippe Bourguignon is vice chairman of Revolution Places, a company that is creating a new model for travel and tourism that promotes and encourages a healthy lifestyle, Philippe establishes consumer brands that reflect those values. In addition, he serves as executive co-chairman of Exclusive Resorts, a carefully vetted collection of more than 300 privately managed multimillion-dollar residences in iconic destinations paired with highly personalized and intuitive service. Revolution Places’ approach is to create unique, authentic experiences that can become treasured memories that last a lifetime — and build large businesses in the process. 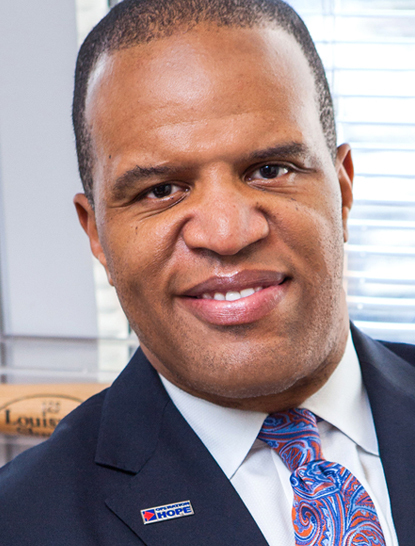 Named 2016 “Innovator of the Year” by American Banker magazine, John Hope Bryant is an American entrepreneur, author, philanthropist, and prominent thought leader on economic empowerment and financial dignity. Bryant is the founder, chairman, and chief executive officer of Operation HOPE, Inc.; chairman and chief executive officer of Bryant Group Ventures, and co-founder of Global Dignity. 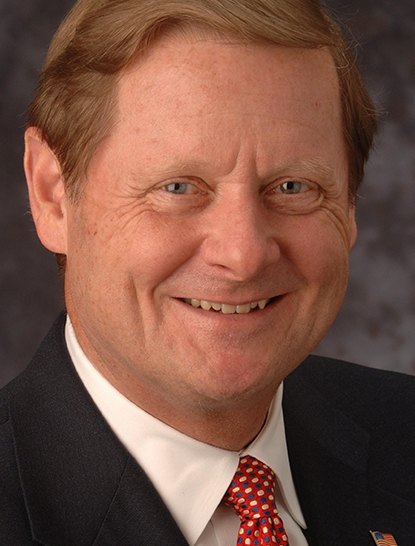 He currently serves on the U.S. President’s Advisory Council on Financial Capability for Young Americans. His work has been recognized by the last five U.S. presidents, and he has served as an advisor to the last three sitting U.S. presidents. A 14+ year veteran at Google, Ted is currently the Head of Industry, Retail. 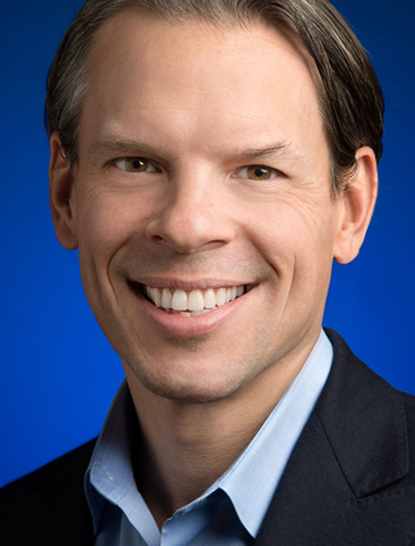 In this role, he manages a team who oversees the Google experience for some of the largest retail companies in the United States. Key efforts that his team is responsible for include developing winning strategies and tactics utilizing various Google solutions such as AdWords, Mobile and YouTube. Prior to his role in Retail, Ted spent a year in Paris, France as part of an exclusive rotation program for senior leaders in the company. While in Paris, Ted oversaw key efforts in Southern and Eastern Europe, the Middle East and Africa as the Head of International Strategic Sales and Operations. 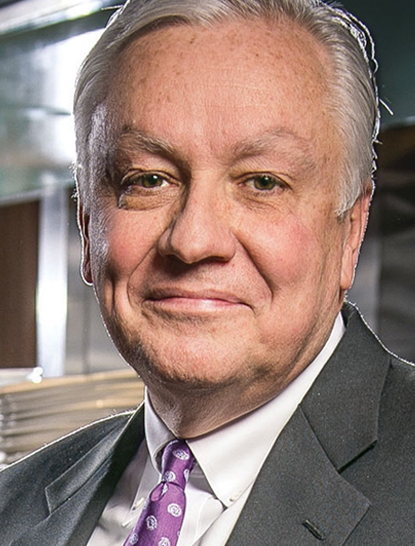 Mr. Webb joined Tenet after almost nine years with Hyatt Hotels Corporation, where he served as executive vice-president and chief human resources officer. Prior to Hyatt, Mr. Webb served as head of global service delivery for Citi Employee Services at Citigroup, Inc., a global financial services company. During his 19-year tenure with Citigroup, Inc., and two predecessor companies, he served as chief administrative officer for a global business unit and held several senior human resources roles in North America and international operations. Mr. Webb is on the board of BSR, a global leader providing consulting services and conducting research in areas that include human rights, economic development, governance and environmental sustainability. He is also a director for the Human Rights Campaign Foundation Board, the Gale Sayers Foundation, and Operation HOPE.